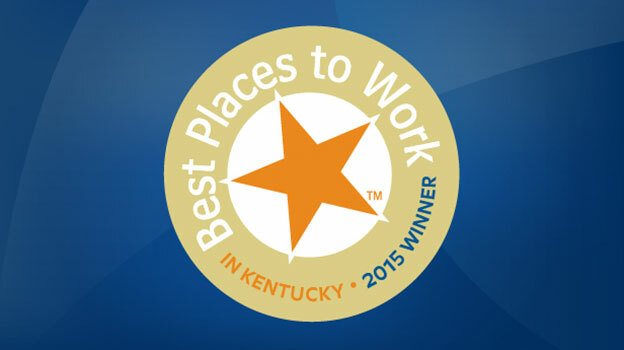 For the second consecutive year, Signature was proud to be named to the list of ‘Best Places to Work in Kentucky.’ The list is published annually by the Kentucky Chamber of Commerce and the Kentucky Society for Human Resource Management. It is based on an assessment of participating companies’ policies and procedures, along with employee survey results. Three more facilities joined the ranks of Signature centers with a 5-star rating, the highest rating a nursing home can earn, from the Centers for Medicare and Medicaid Services (CMS). 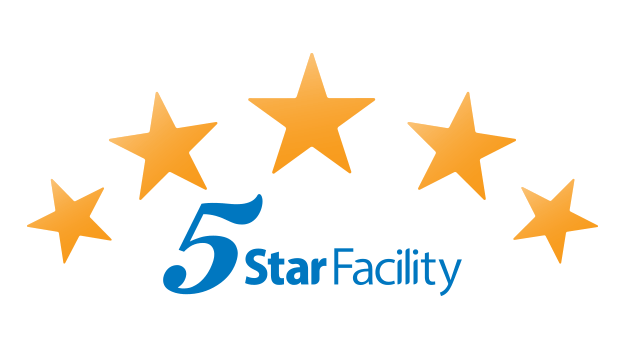 At the end of December 2014, Signature had 33 buildings with 5-star ratings and 21 buildings with 4-star ratings. 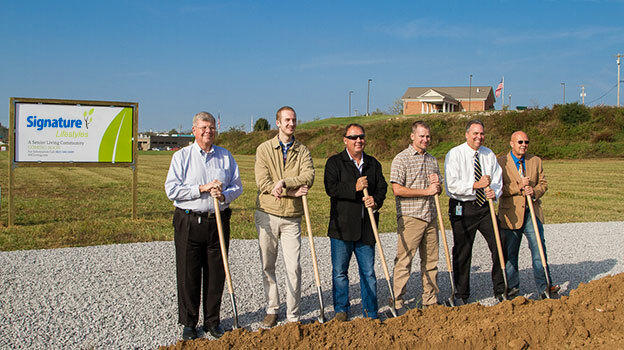 Signature HealthCARE’s assisted living division, Signature Lifestyles, broke ground in late January on its second location, in Rogersville, TN. The first, announced in the fall of 2014, is in Jefferson City, TN.